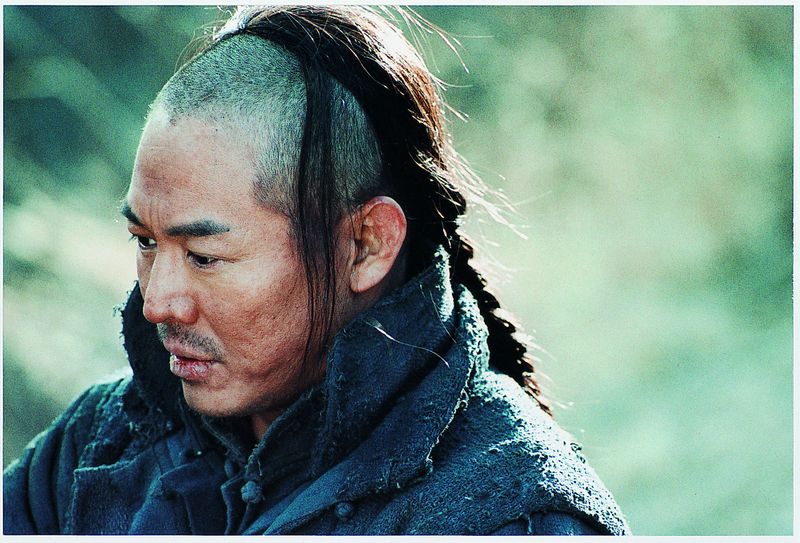 Andy Lau in THE WARLORDS, a Magnet Release. Photo courtesy of Magnet Releasing. 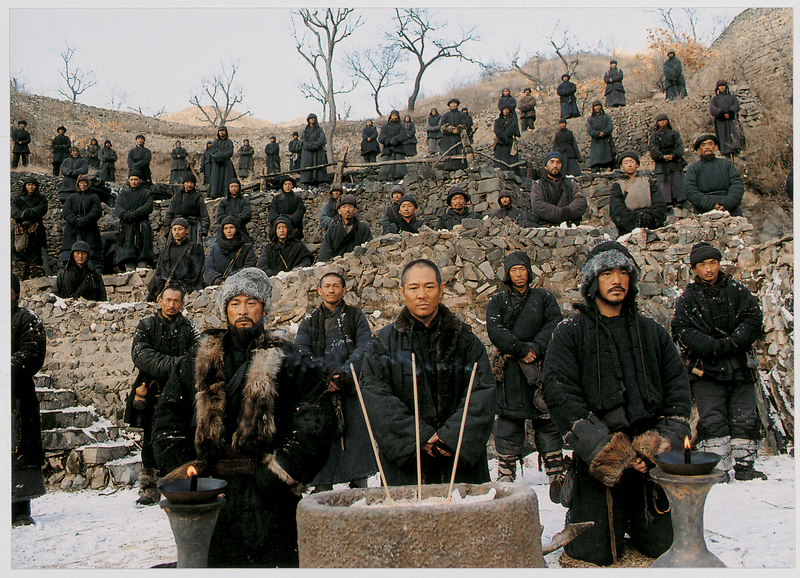 Andy Lau, Jet Li and Takeshi Kaneshiro in THE WARLORDS, a Magnet Release. Photo courtesy of Magnet Releasing. 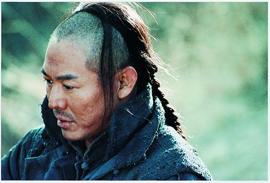 Jet Li in THE WARLORDS, a Magnet Release. Photo courtesy of Magnet Releasing. 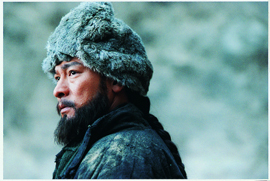 Xu Jinglei in THE WARLORDS, a Magnet Release. Photo courtesy of Magnet Releasing. 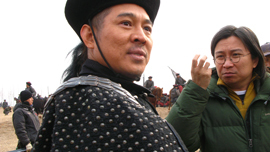 Andy Lau and Jet Li in THE WARLORDS, a Magnet Release. Photo courtesy of Magnet Releasing. 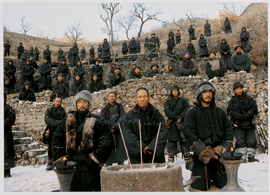 A scene from THE WARLORDS, a Magnet Release. Photo courtesy of Magnet Releasing. Jet Li and director Peter Chan on the set of THE WARLORDS, a Magnet Release. Photo courtesy of Magnet Releasing.